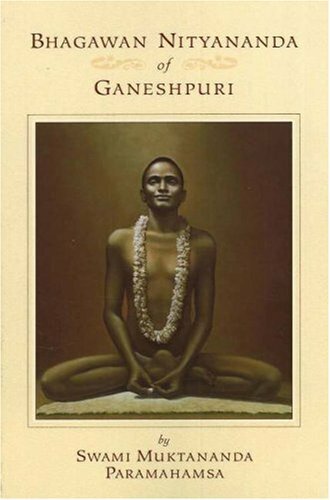 This compilation of Swami Muktananda’s talks and writings about his guru, Bhagawan Nityananda, forms an absorbing biography and loving portrait of one of the greatest spiritual masters of modern India. Noble World Foundation (NWF) is a 501(c)(3) tax-exempt public charity, nonprofit organization. Your donation to NWF is tax deductible in the USA. The mission of Noble World Foundation is to promote the inner transformation of individuals for peace, harmony, and well-being in the world. The innermost “I” within you is the forever Self, the Source. So, turn within to seek the natural Self. If you can know the Self within, you can know God! Nobleworld.org is a participant in the Amazon Services LLC Associates Program, an affiliate advertising program designed to provide a means for sites to earn advertising fees by advertising and linking to Amazon.com.